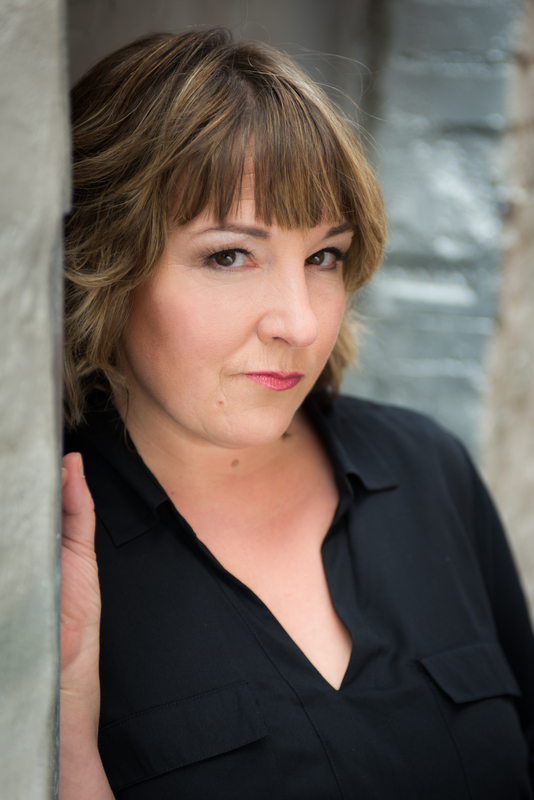 Nicolle Nattrass is a Certified Addiction Counselor (CAC II), a playwright (PGC), a professional actress (CAEA) and a Creative Self-Care facilitator. Journaling as a Creative Self-Care practise began early as a young child and is the touchstone in all of her work, personally and professionally. With a demanding career as a professional actor for 15 years, self-care was paramount. During this time, she also began to explore her own voice as a playwright and began writing her own plays. She has recently written and performed Mamahood: Bursting into Light, a 90 minute one woman play which is an autobiographical account as a new mother and her post-partum experiences. She believes in carrying a message to empower others through her work, whether it is as an actor, writer or as Addiction counselor. When she began volunteering at a women’s treatment centre in downtown Toronto (for alcohol and drug addiction) she never imagined that almost 4 years later, she would earn her certification as an Addiction Counselor and through that experience, create a journaling course called Creative Journaling, The Promises of Recovery specifically for those in 12 step recovery (and their families) to use as a grounding, self-care and relapse prevention tool. Further exploration, led her to recognize a need to create a journaling course Creative Journaling for the Helping Professional (CACCF 6 CEU’s) specifically for those who worked in mental health and addictions to process secondary stress, prevent burnout, etc. 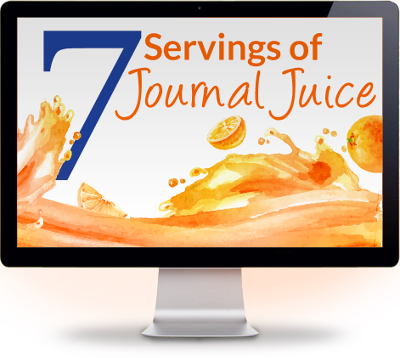 Nicolle is incredibly grateful to be soon offering her course, Creative Journaling for Self-Care within our IAJW community as well as to be connected to this Journal Council group. For more information about Nicolle’s work, please visit www.nicollenattrass.com and for a list of her plays www.playwrightsguild.ca.